Nationwide, from 2007 to 2016, private insurance claim lines for urgent care centers increased by 1,725 percent. That's more than seven times the growth of emergency room claim lines (229 percent) in the same period. What is driving this growth? It's a convergence of convenience, demographic changes and changes in the way in which consumers shop for their care. The convenience of urgent care centers, with their extended hours and locations, sometimes just steps away from the frozen food aisle in the supermarket, has helped them become an integral part of the healthcare system. Millennials, which have been driving a demographic change in health care, appreciate the secure check-in kiosks and digital footprint that many urgent care centers have. And consumers as a whole have come to expect Amazon-style service and speed with everything from their dry-cleaning to their health. Not all urgent care centers are created equal when it comes to tech. There are some urgent care centers that just haven’t entered the 21st century yet regarding online check-in, real-time wait information and mobile payment options. How can upgrading your tech game help improve health outcomes? 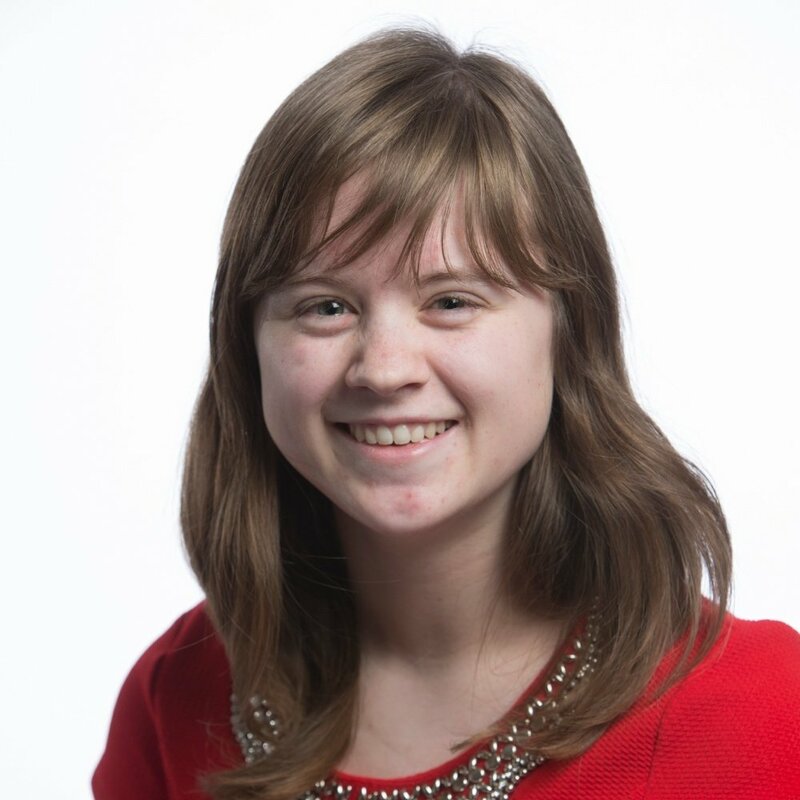 For starters, a tech-savvy millennial who knows he or she can seamlessly integrate the clinic into their lives via their smartphone is less likely to let that sore throat go unchecked another day or that stomach ailment work itself out. 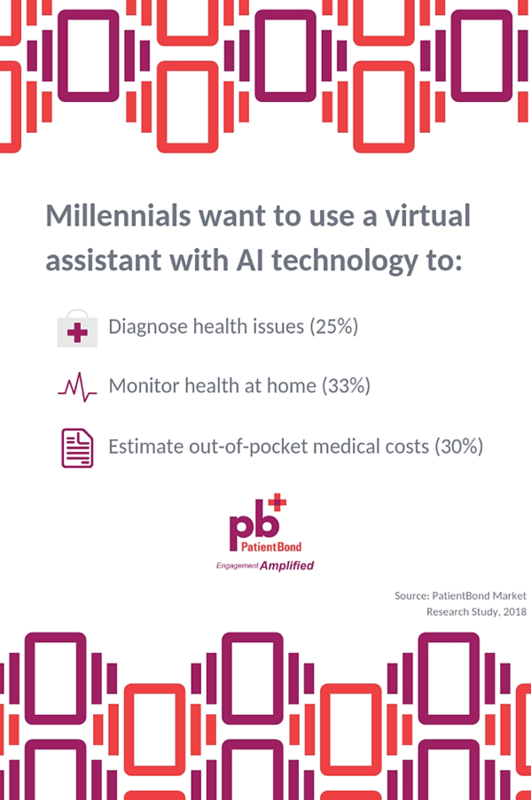 A 2018 PatientBond market research study found that a quarter of millennials are statistically more likely than any other generation (95 percent confidence) to use a virtual health assistant with artificial intelligence (AI) technology to diagnose health issues. We all know that catching something early is the key to preventing a more significant health event, so making the check-in process as convenient as possible is key. And for millennials - the largest living generation - that means doing it online. In 2016, digital registration tools were in place at 76 percent of urgent care centers and online wait times were available at 54 percent of centers, up from 10 percent in 2015. If your centers are not among those percentages, you need to make sure they are. And fast. Studies have consistently shown that improving communications with customers can build loyalty and improve health outcomes. The days of just writing a prescription and sending the patient home are gone. Today’s customer wants a partner in their health and more and more they are looking to urgent care centers and convenience clinics as those partners. 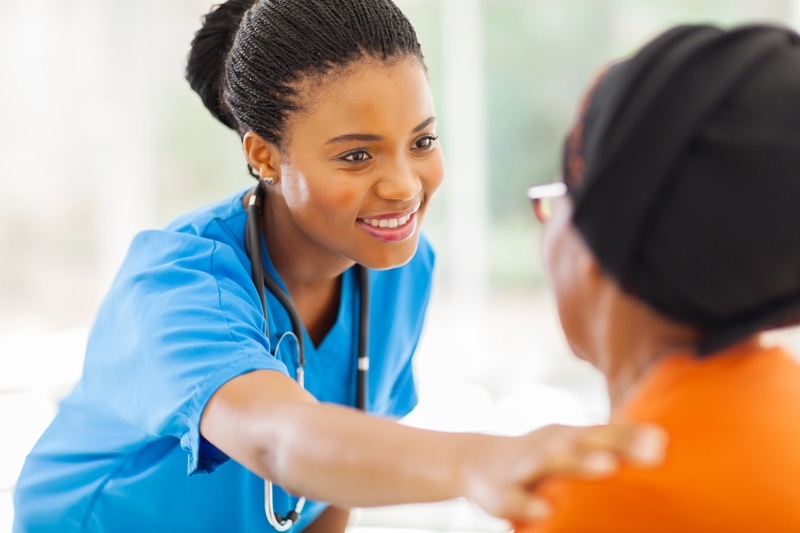 Having the urgent care center check in to see if medication is being taken, if symptoms are better or to remind them of upcoming appointments helps build a relationship that creates wellness. Moreover, if someone is unclear about how much medication to take or how to take it, they may give up and not take it, and that could be detrimental for their health. Having an open ear to reach out to, or having regular and relevant communication from their urgent care center, can make all the difference. Using a patient engagement platform that uses psychographic segmentation can automate the relationship building process and do it in a way that is most palatable to the patient. For example, Willful Endurers, a psychographic that’s more reactive when it comes to their health, aren’t as interested as some of the other segments to hear from a primary care provider that follows up after an appointment according to the 2018 PatientBond market research study. In order to get them interested, the best way is to communicate based on their preference. What a patient engagement platform does is bring technological convenience and seamlessness into the healthcare portion of someone’s life. Urgent care centers have led the way in this regard, but not all. Grocery store and in-pharmacy clinics are immensely popular, but that real estate is almost always reserved for the deepest pockets and involves rolls and rolls of corporate red tape. Still, think outside the box and offer pop-up clinics at weekend high school sporting events, festivals, events and large employers. You could partner with a successful, independent grocer to establish an in-store clinic with far less bureaucracy to deal with. Or, you could reach out to your local YMCA and offer mobile services or an in-branch clinic. If you make your services easily accessible to all, you’ll improve health outcomes by making the tools for wellness readily available. Work with large, local employers to offer discounts on wellness and preventative visits. Offer discounts to health clubs and YMCA members. Offer convenient sports physicals for kids. Perhaps work out an arrangement where there are reciprocal discounts between your patients and the local health clubs. Patients think of urgent care clinics as portals to the healthcare ecosystem when they are sick, but a well patient helps improve outcomes, patient activation and overall loyalty to your brand. Staying competitive is important, but if you don’t post your prices, your customers eventually will complain on Google, Yelp or some other online review forum. So, you might as well post them yourself in your own words and give them context. Studies are repeatedly showing that millennials like transparent, clear up-front pricing. Saying that a physical costs $80 or throat culture is $50 or blood test is $100 will likely bring more customers to you. If someone can see how much a throat culture costs, then they can make the necessary arrangements to secure the funds. Thirty percent of millennials don't have a primary care physician, so they look to factors like speed and transparency to help drive their decision-making. Following these five steps will help your urgent care center and move the needle towards wellness and better outcomes in the year ahead. But, if you want to dive deeper, download PatientBond’s case study on how to improve health outcomes using psychographic segmentation and digital engagement.